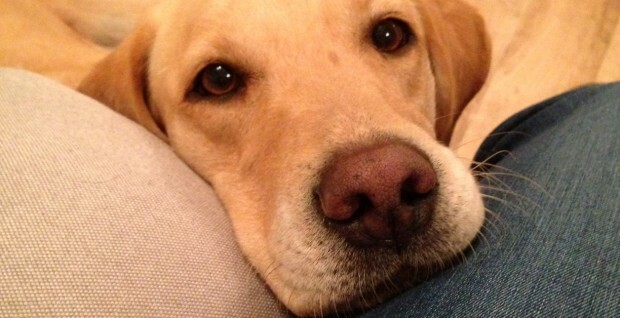 Della is a golden labrador and joins as our welfare officer from her previous life in Essex where she took part in field trials. Della is settling in well to office life and is now brave enough to pass out across the middle of the office floor. 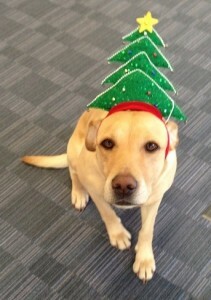 She is even getting in the festive mood!